Welcome to Baltimore Area Council Venturing! Apply to be a 2019-2020 VOA Officer! The VOA can't organize and run its activities without YOU! Every year, the VOA needs new Venturers to help organize, plan, and deliver its programming. Apply to be a VOA Officer online at https://goo.gl/forms/KfCf7vtlytq7KWQw2. The application deadline is April 11. Interviews for VOA candidates will be held on April 18 at the Shapiro Scout Service Center (701 Wyman Park Drive, Baltimore, MD 21211). Candidates should bring the signature form available at: https://drive.google.com/file/d/1cJTZ4IkGc1tKlMmXro1H6RRChlNJN82w/view?usp=sharing with them. The annual Spring Venturing & Sea Scouting Banquet will be held the evening of Sunday, May 5. This is an opportunity to recognize members of your Crew who have earned advancement in the past year, celebrate the accomplishments of Venturing in the Baltimore Area Council, and award the Venturing and Sea Scouting Leadership Awards. The Baltimore Area Council VOA held its annual Winter Rendezvous at Sky Zone in Timonium the evening of February 16. You can see a teaser video of the fun that participants had at https://www.youtube.com/watch?v=W9LDjoljg_E. 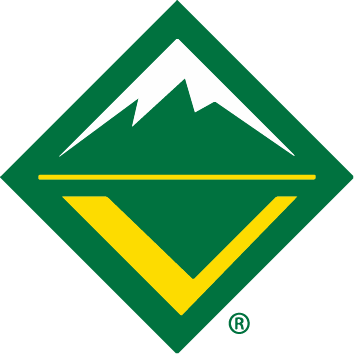 All Venturers and Venturing leaders are invited to attend the monthly meeting of the Council Venturing Committee (CVC) and Venturing Officers' Association (VOA). Youth are invited to arrive at 7:00 pm to join the VOA and help plan upcoming events. 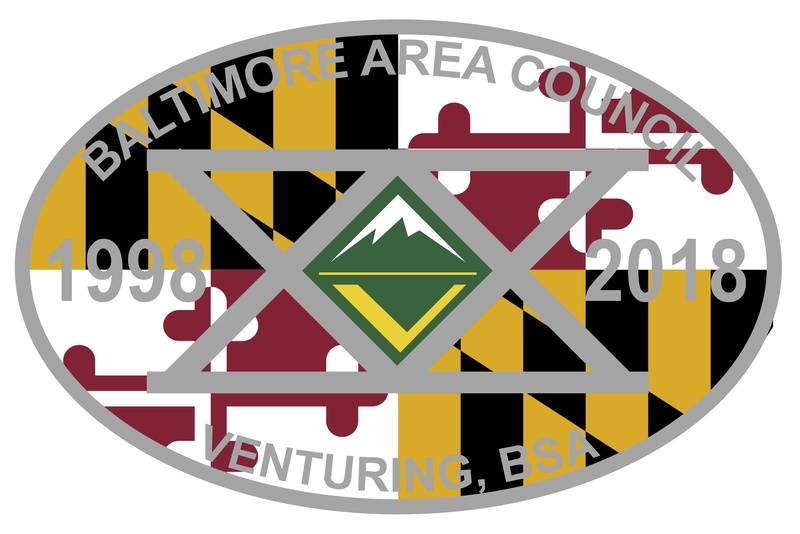 Everyone is invited to a joint session at 8:00 pm where members of the CVC, VOA, and Sea Scouting Committee report about activities and discuss how to strengthen Venturing and Sea Scouting in the Baltimore Area Council. Have an article about a recent Crew or District event? Have an article about a recent or upcoming Crew or District event? Send the article to the Council Venturing Committee Chair and we will post it here for everyone in the Council to see. What a great way to show pride in both Venturing and Sea Scouting programs! Email articles to Chris Castillo at christopher.w.castillo@gmail.com.